I seriously surpassed my ramen quota for the month. I can’t believe this was my third time in a week! But I felt bad for not inviting my friend Max to Kotoya for the third time, the night before, so I really wanted to make it up to him. (Just a reminder, Max recommended Kotoya to me and is a devoted Ramen Run reader.) Max and I have been to Kotoya a good number of times, so I suggested we check out some place new and met up at Tatsu Ramen in the West LA area. Parking was quite easy as it was 11 am when the restaurant opened, so there was hardly anyone parked in their lot. I took a quick glance at everyone working there… and to my disappointment, not a single Japanese employee was to be seen! 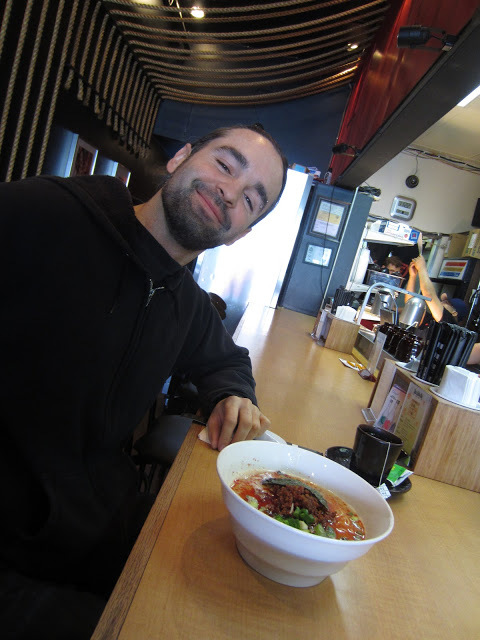 Max ordered their Red Ramen, which was tonkotsu broth with a sweet and savory spice, and ground beef. I ordered their Bold Ramen which was a strong tonkotsu with soft boiled egg, a good serving of chashu, green onions and garlic. I also ordered a side of seaweed. The Bold Ramen was good but I can’t say I was amazed. The broth was flavorful but the strength was like any other ramen place that didn’t have broth strength as an option. The amount of chashu prices made up for it and they were very tender. 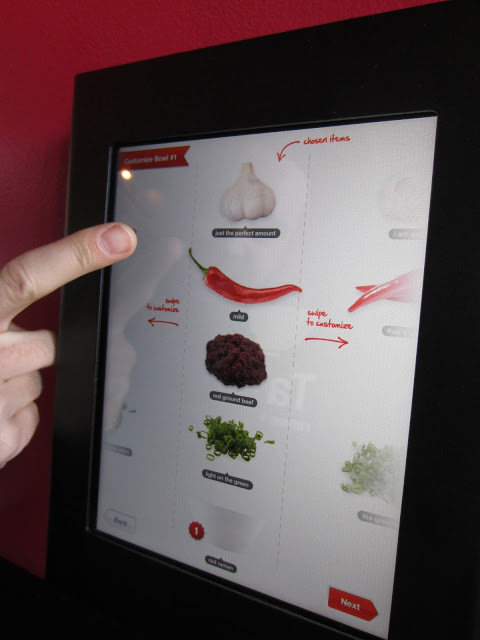 I did enjoy the firm noodles and the other toppings were good, especially the garlic. The service was mediocre. The fact that the servers didn’t have to work as hard since we put in our ramen orders ourselves, they should have been more attentive. A server only asked us once if we needed anything. Although this place claimed to be “ramen with a soul,” it really didn’t have any. 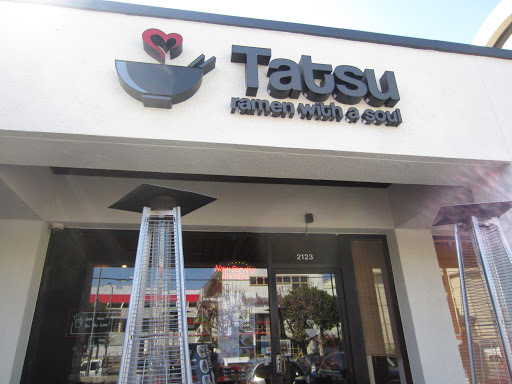 I know that Tatsu is owned by a young Japanese chef, but the non-Japanese employees just didn’t give the cooking their heart and soul that would blow your mind when you take your first sip of the broth. As Max put it, our palates have been “goodly corrupted” by good ramen and that this place didn’t give him that “Oh, f*** yeah!” moment. Haha! Whoever wrote that article probably had not visited enough ramen places in LA to make that judgment. 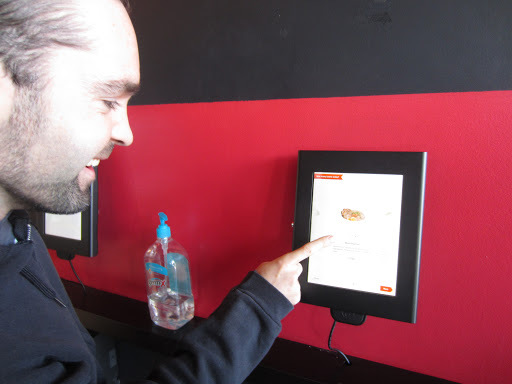 But this place was worth a try, maybe even a second try, and it really was fun ordering the ramen on an iPad. After ramen, I still had time to kill before going to work so we went on a search for coffee. We looked for coffee the old school way, without looking at our handy dandy phones. 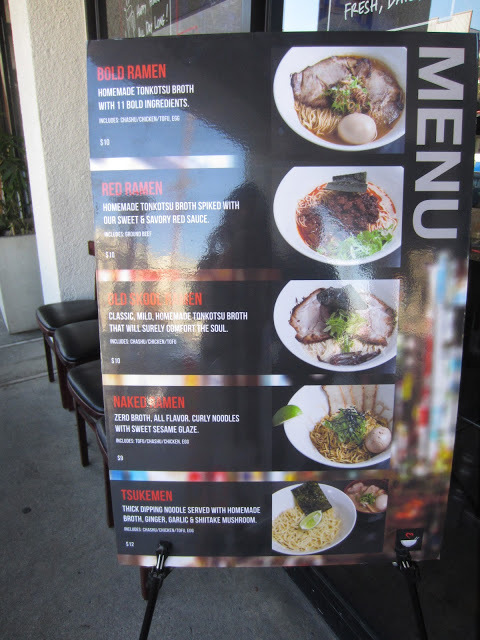 I noticed that Sawtelle Boulevard is a pretty happenin’ area, and they have a ramen restaurant in every block! Anyway, ten minutes were wasted as we aimlessly searched for coffee, and when I finally gave into my iPhone, a coffee joint was just around the corner. 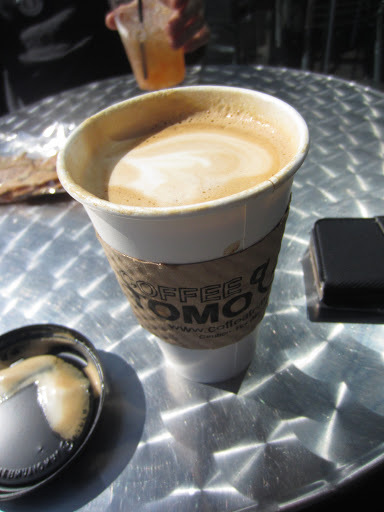 I ordered a vanilla latte at Coffee Tomo and it was quite good! On our way back to Tatsu’s parking lot, we noticed that the lot was packed! After a certain time, all the parking lots become valet service. Luckily we got there early enough that we avoided having to valet park. We were stuck waiting in our cars for a few moments though since all the valet parked cars were in our way! I still can’t believe I had ramen two days in a row. I’m gonna eat like a rabbit for the next few days…. 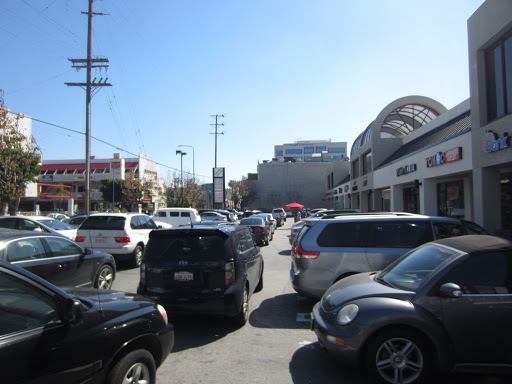 As mentioned earlier, they have their own parking lot but Sawtelle Blvd. is a very busy area! 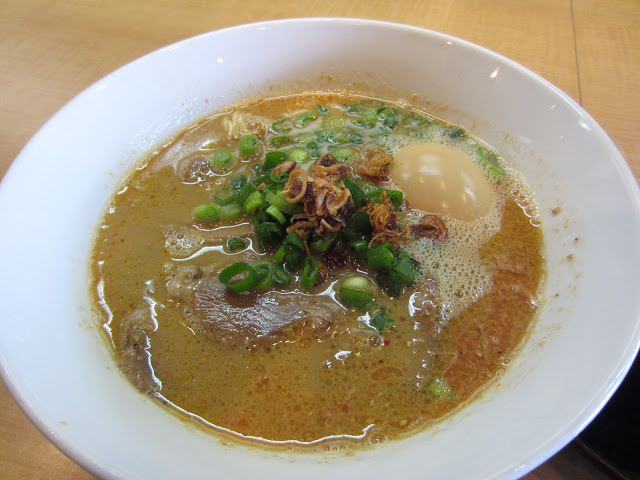 This entry was posted in Food, Ramen, Ramen Run, Uncategorized and tagged Broth, Ramen, Sawtelle Boulevard, Tatsu Ramen. Bookmark the permalink.